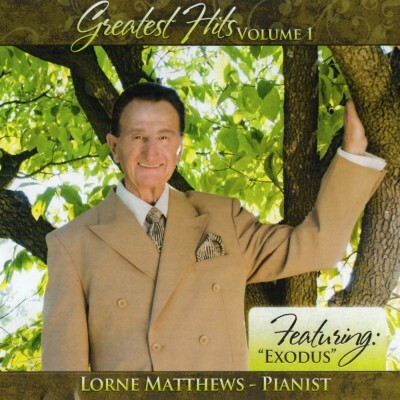 it is amazing how many of these songs include an inspirational message.”Greatest Hits-Volume I” displays the pianistic skills of LORNE MATTHEWS. the beauty and intricate techniques of the piano talent. to listening again and again. Enjoy!